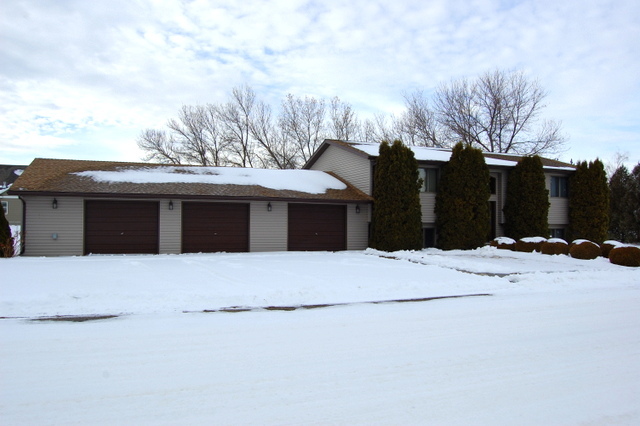 EXPANSIVE UPDATED HOME WITH PLENTY OF ROOM AND PRIVACY- Main level has open floorplan plus 2 bedrooms and one full bathroom. 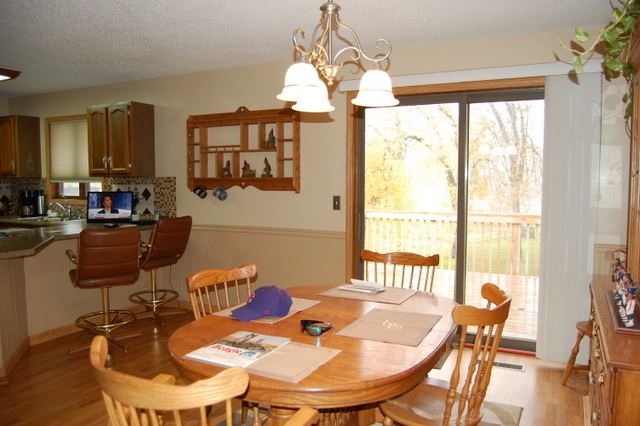 The recently updated kitchen connects to the dining area with access to the large deck overlooking the spacious backyard with mature landscaping. 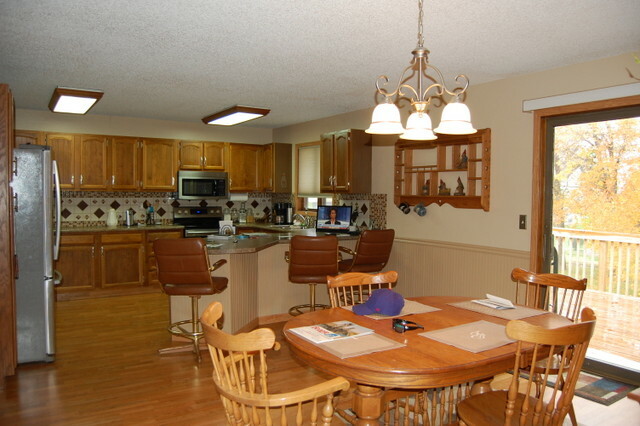 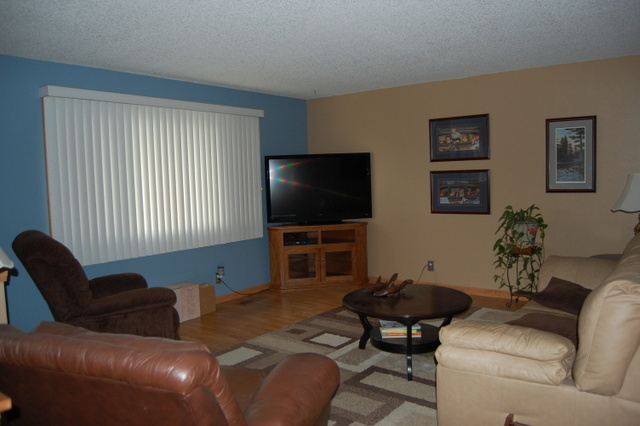 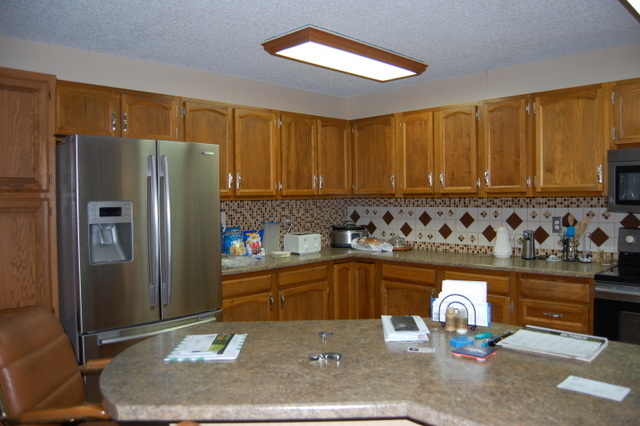 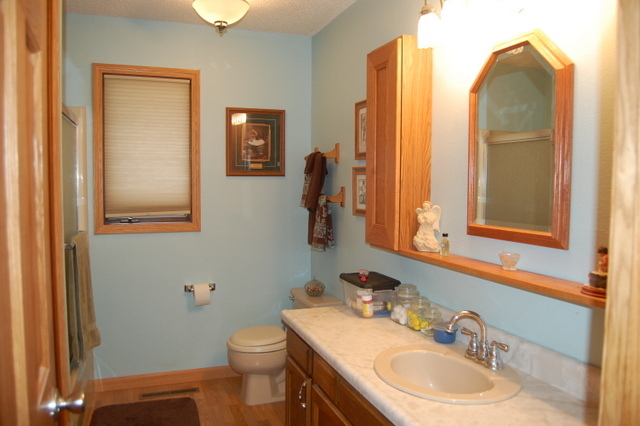 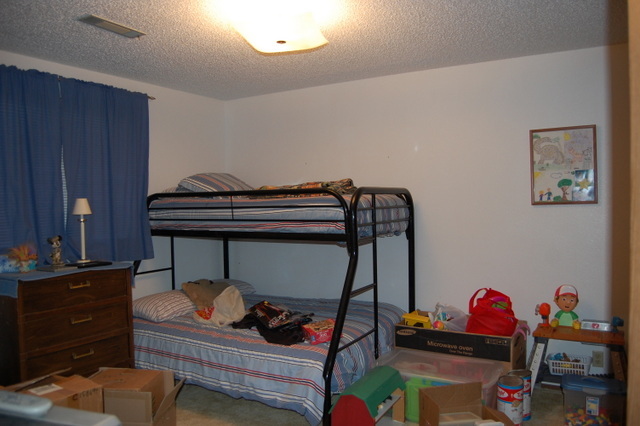 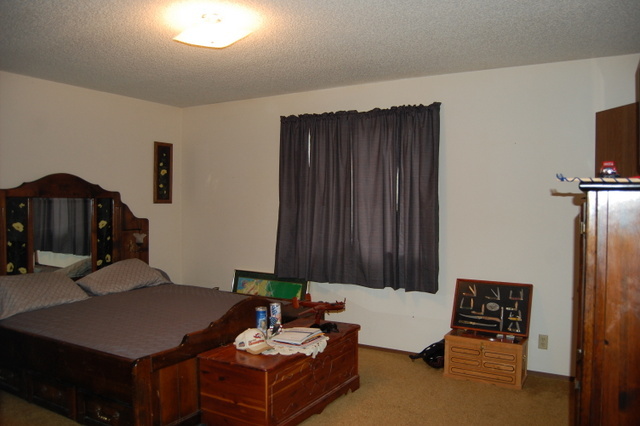 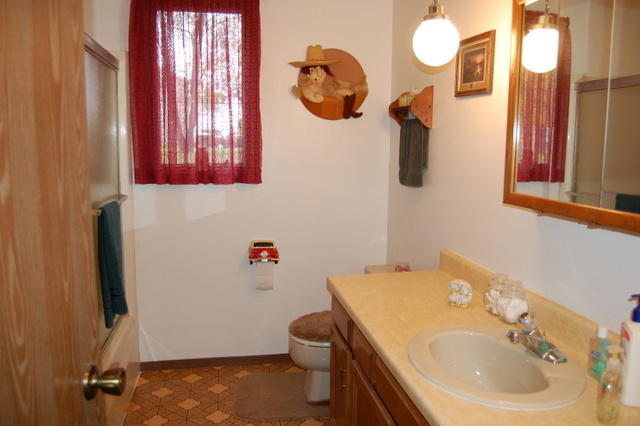 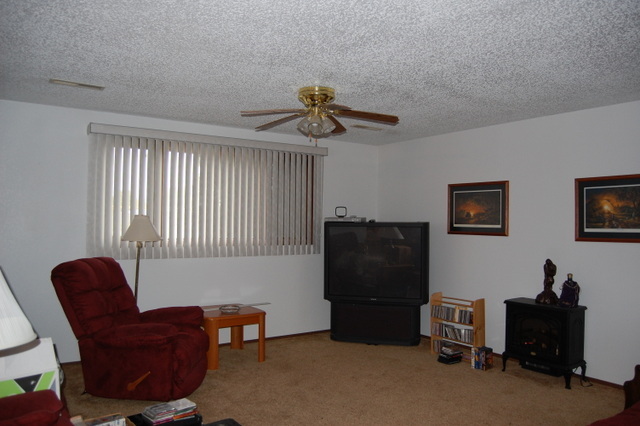 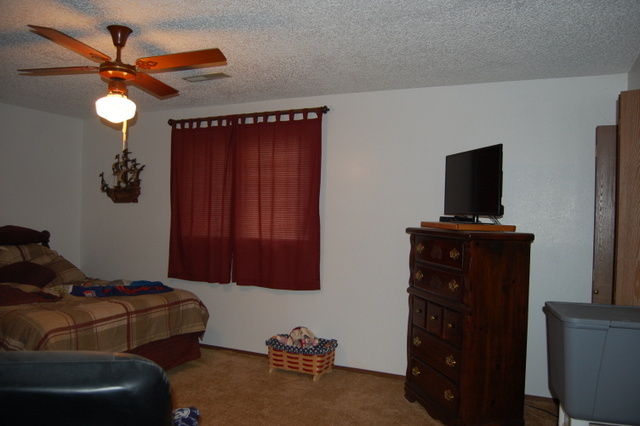 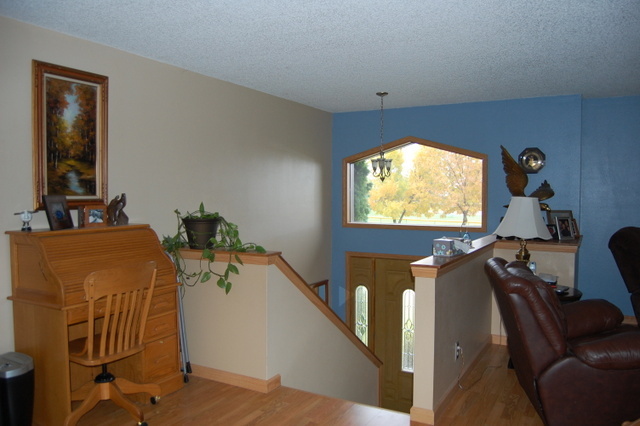 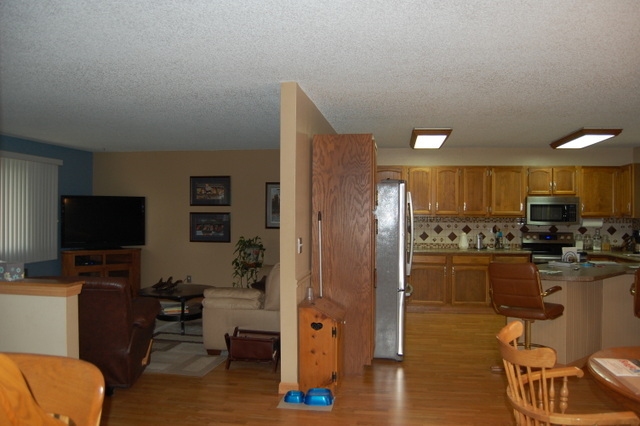 The finished basement offers an additional family room with two more bedrooms and one full bath. 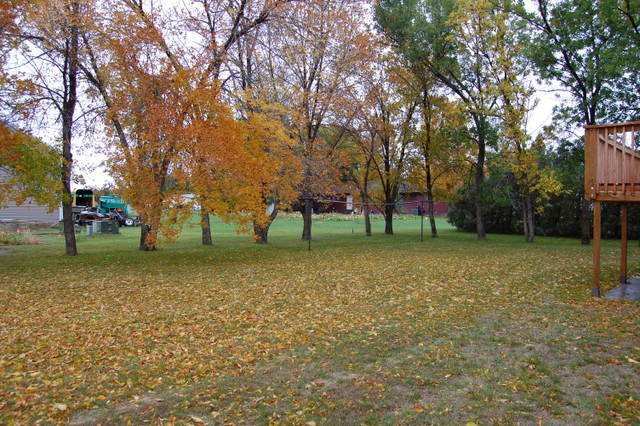 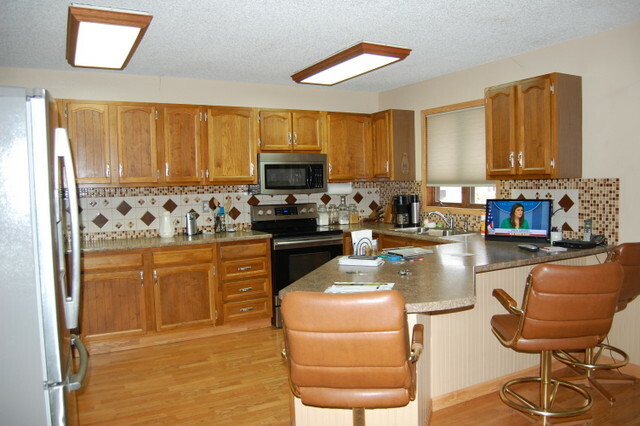 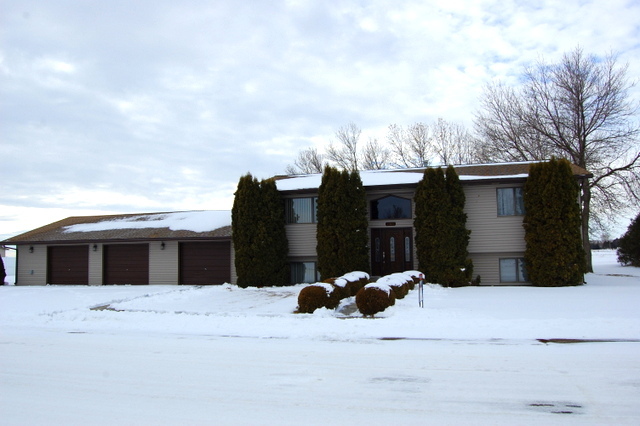 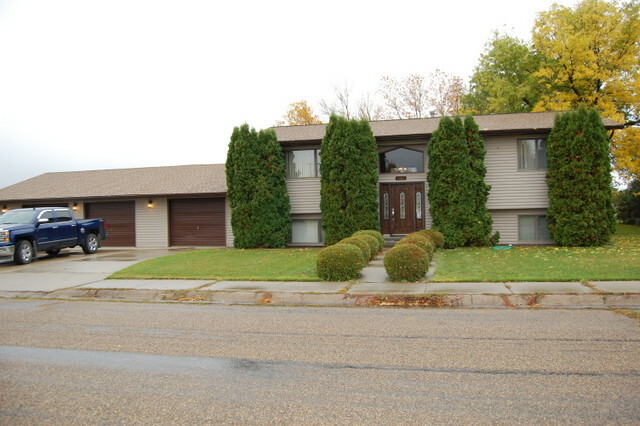 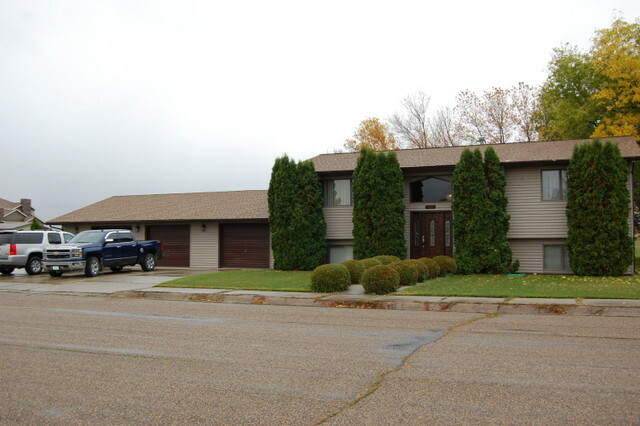 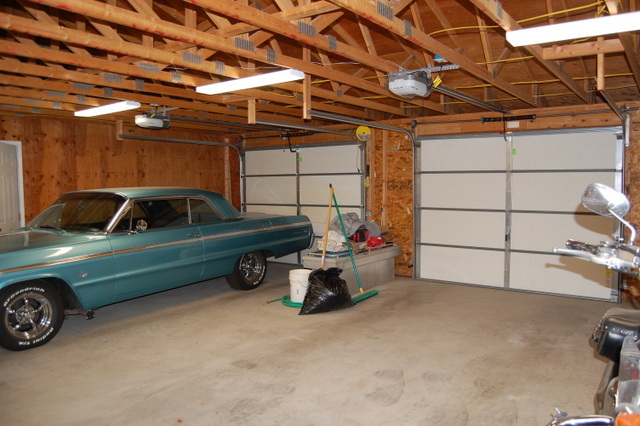 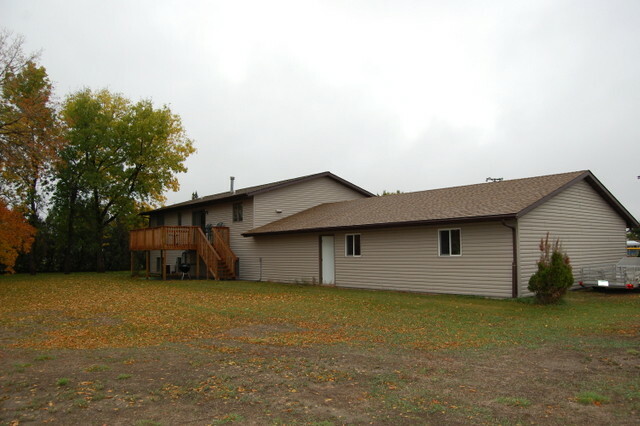 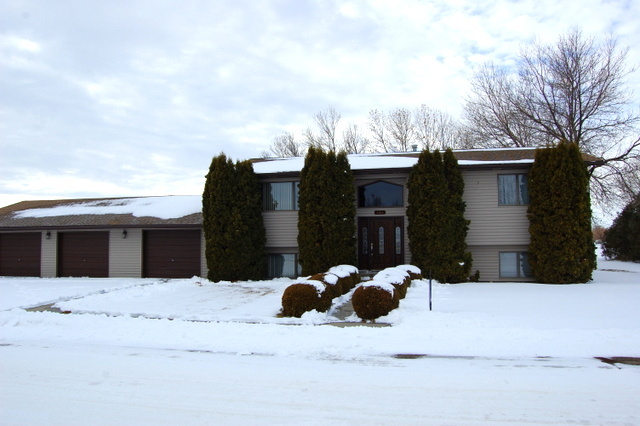 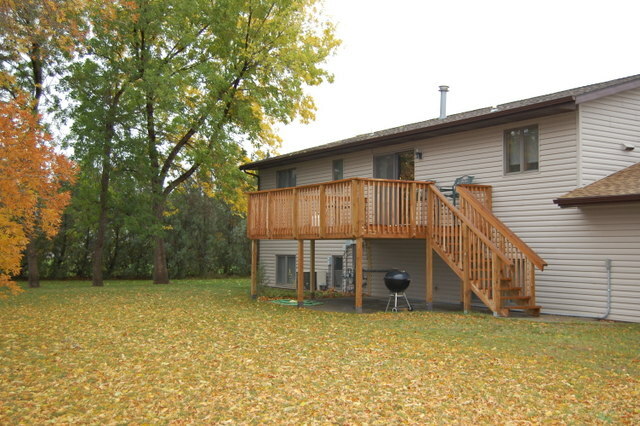 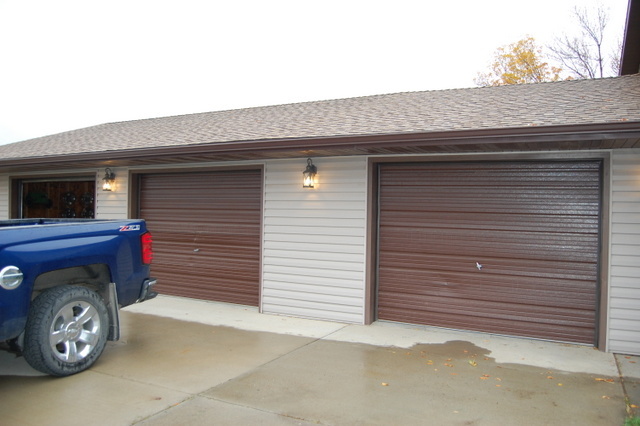 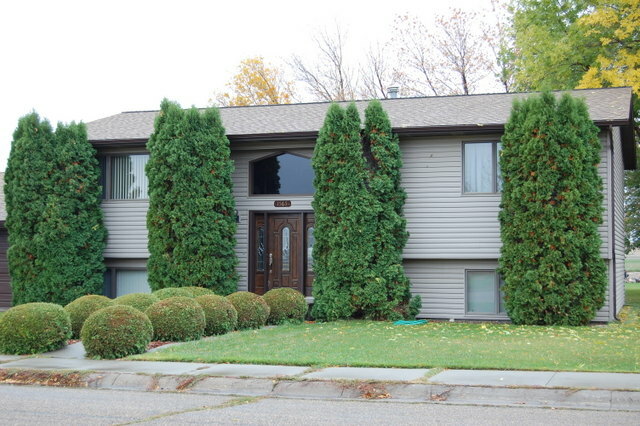 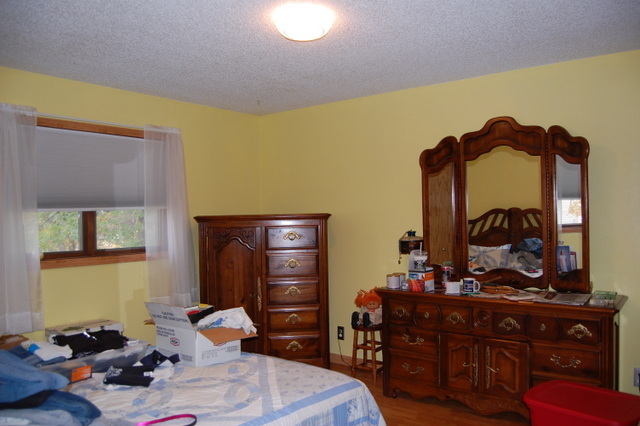 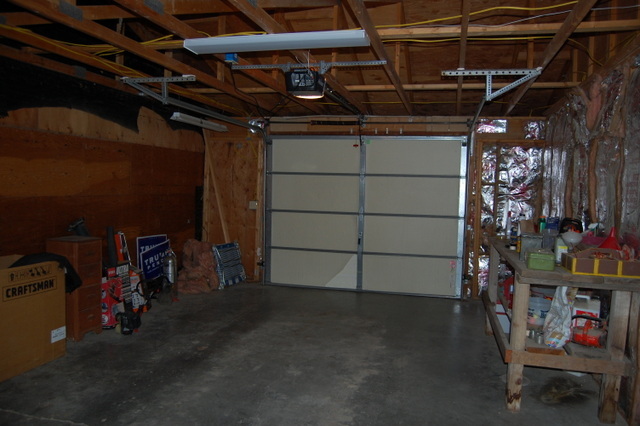 An attached 3-car garage completes this property located directly across from Lyndale Park.